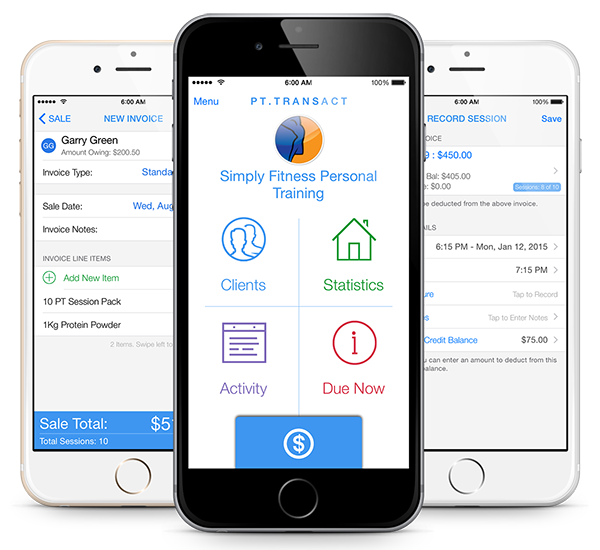 Electronic invoicing and direct debit processing for personal trainers. Completely FREE to download and use! Looking for the previous &apos;classic&apos; version of PT.Transact? Click here. © 2013, PT.Transact. All rights reserved.